Scientific journals and Robin Hood ethics. Setting aside the probably unethical basis of scientific publication structure, which is sometimes more interested in protecting the status quo than improving mankind’s living conditions — an old-fashioned legitimation of science — let’s focus on the inequality it promotes. A clear research divide is created between those with access to these journals and those without, between those paying abusive subscription fees and those who are not able. Or, in some other cases, even between those who are able to pay to have their work published in predatory journals and those with no money enough. What if a researcher in Russia makes 48 million journal articles freely available online? 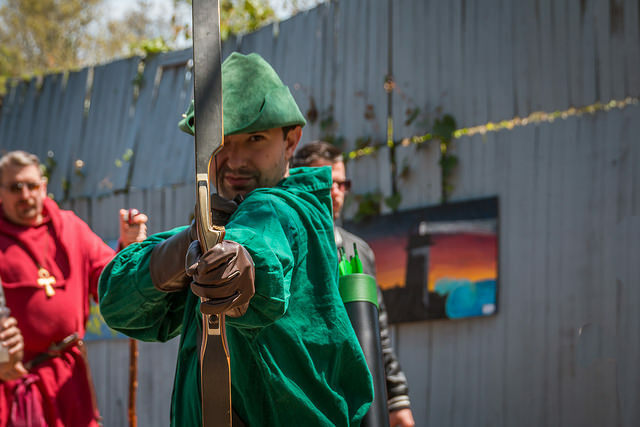 Is this is a pirate act, or a Robin Hood action? At the end of last year, the site was ordered closed by a judge in New York, so it seems the verdict is it’s piracy. So, again the question. Is Sci-hub.org created by an evil stealer-hacker, or by a RobinHoodsonian prominent philanthropist?